PBCM is a full-service national receivable management, founded in 1994. Agency of Credit Control, Inc. is one of the oldest billing and debt collection service. 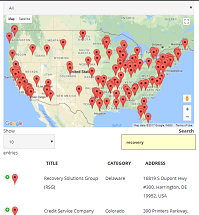 Alpha Recovery Corp provides Contingency collections, Asset Sales. Credit Service Company was established in 1947. 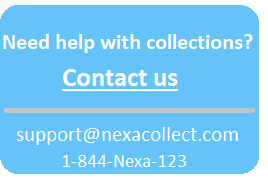 Its a full-service collection recovery agency.